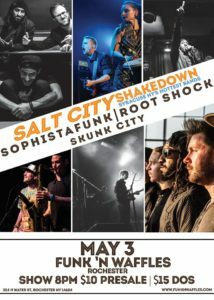 Syracuse heavy-hitters Skunk City, Root Shock, and Sophistafunk trampled into Rochester for their Salt City Sakedown on May 3rd, 2018 at Funk ‘n Waffles. Check out some RAW footage of the event below! 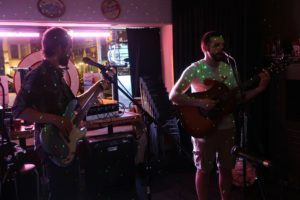 Here is a track from Spicy Boys’ performance at Temple Bar and Grille on May 2nd, 2018. Check out this compilation of raw footage from the Blue Marble Music Festival. All footage if from the night of Friday April 27th. 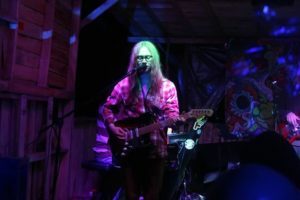 Opening number from 4/25/18 Improvisational jam. 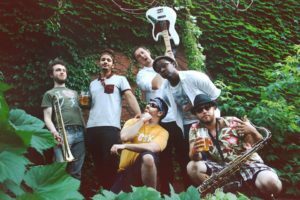 Free Chill Jams every last Wednesday at Temple Bar and Grille in Rochester, NY. 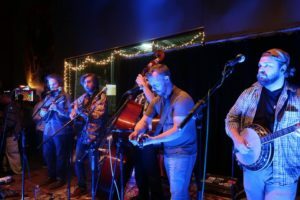 Check out this live clip of Upward Groove at Flour City Station on April 20, 2018! 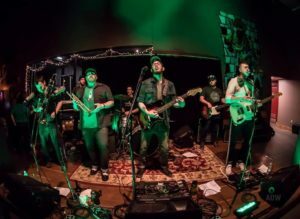 Check out this clip of Personal Blend at Flour City Station on 4/20/2018! 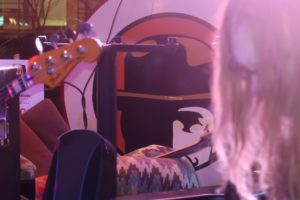 Here is two live videos of Dirty Blanket at Three Heads Brewery on 4/20/2018! 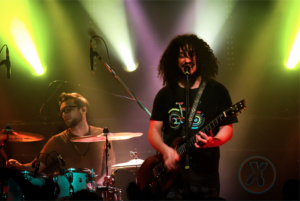 Here is the third and final video by Xigency Media from Pigeons Playing Ping Pong’s February 8th explosion into Anthology of Rochester, NY. Sketch In Your Email Below, Please!